Due to ever-changing economic conditions, it’s important to make sure your assets and future are adequately protected. One of the ways you can do this is through estate planning and power of attorney. Our lawyers at Shore, McKinley & Conger, LLP have years of experience in estate planning and are knowledgeable in California law to help our clients in Stockton, CA with their estate planning needs. Having power of attorney applied to your estate planning documents provides the assurance necessary for your current situation and future generations. Estate planning is beneficial for clients just starting out in their careers, those preparing for retirement, and anyone in between. It is never too early to consider how you’d like your financial affairs to be managed if something were to happen to you. Granting power of attorney to your spouse, adult child, or a close friend allows you to have a trustworthy representative available who will handle your finances with your best interest in mind when you are unable to do so due to health or injury. The key to ensuring your finances are well cared for is determining the right person is given power of attorney and a knowledgeable law firm is the one that handles your case. 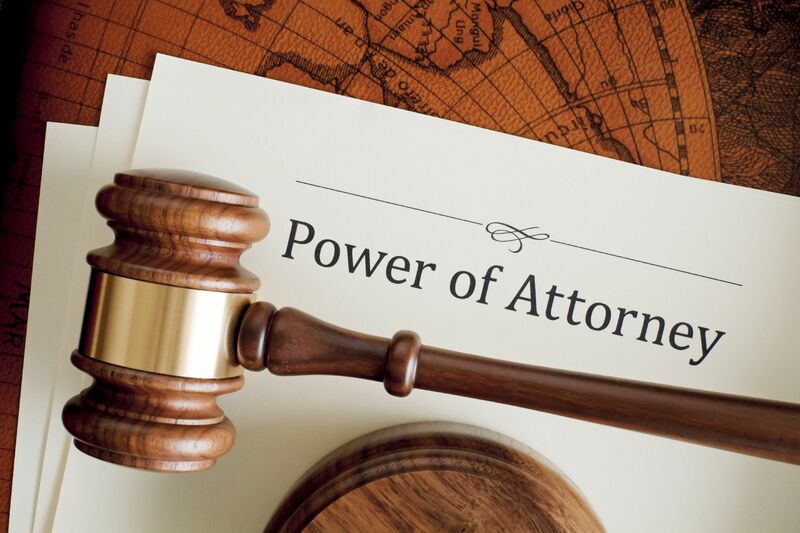 Power of attorney is a legal document that is signed by you granting another party access in managing your financial affairs if something were to happen to you, making you incapable of handling your own affairs. Because this document must be signed by a mentally competent person to be valid, it is important to make these decisions when you are healthy and capable. Although having power of attorney is not required, it ensures your estate and finances will be managed appropriately. If arrangements are not made in advance, this could place your financial affairs in the wrong hands or cost loved ones time and money in order to petition the courts for limited access in handling your affairs. Each power of attorney is different and will cater to your individualized needs. Because the laws governing powers of attorney are unique to each state, it’s important to work with an experienced law firm knowledgeable in California laws so that your document is legal and binding. When meeting with one of our lawyers, they will provide the options available in formatting your legal document. Your power of attorney can be broad in scope or as specific as you need it to be. How your power of attorney is set up will also legally determine when the other party’s authority takes effect and when it is annulled. If at any point you want to change your power of attorney, you can do so as long as you are deemed mentally capable. Once you are mentally disabled, the document takes effect and changes can no longer be made. If you are interested in learning more about estate planning and power of attorney, we invite you to schedule a consultation with one of our attorneys at Shore, McKinley & Conger, LLP. Each of our partners has over 20 years of experience and will provide services with your best interests in mind. Our estate planning and wealth management law firm will ensure your immediate and long-term needs are appropriately managed. Contact our practice today online or by calling (209) 477-8171 to meet with one of our highly trained and trustworthy lawyers.